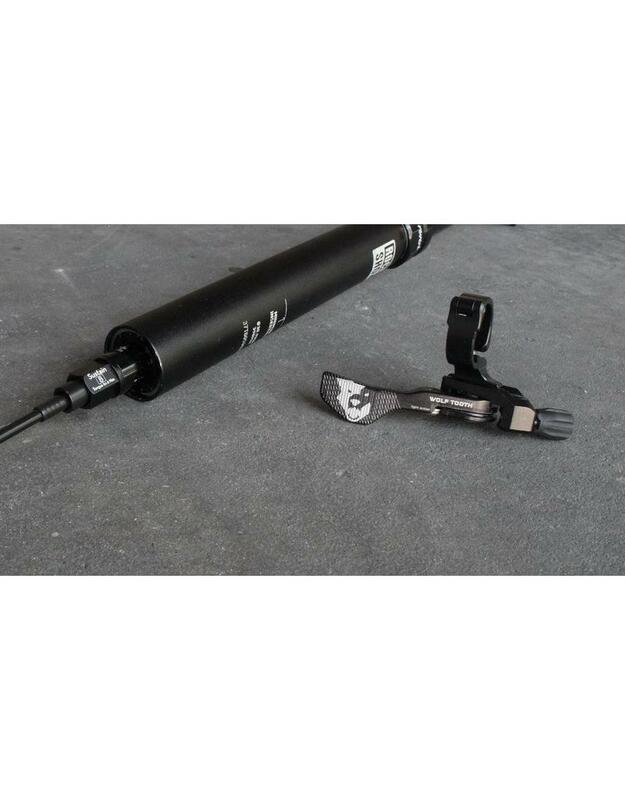 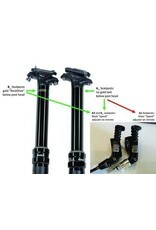 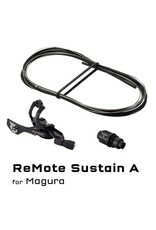 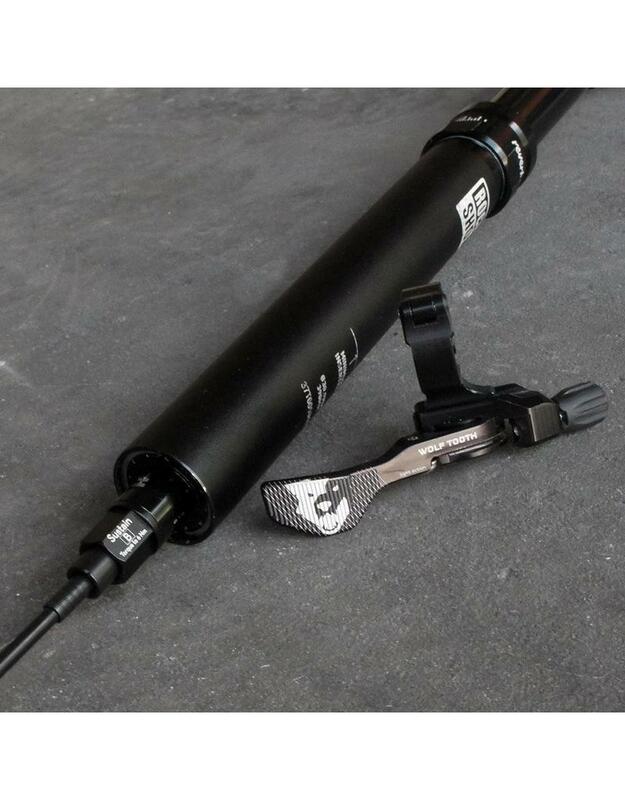 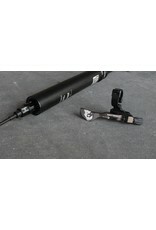 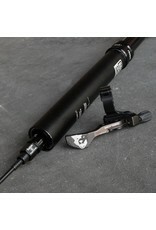 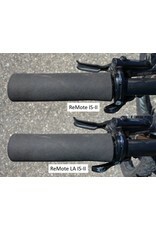 Drop an ergonomically perfect lever and cable conversion into your Rockshox Reverb post! 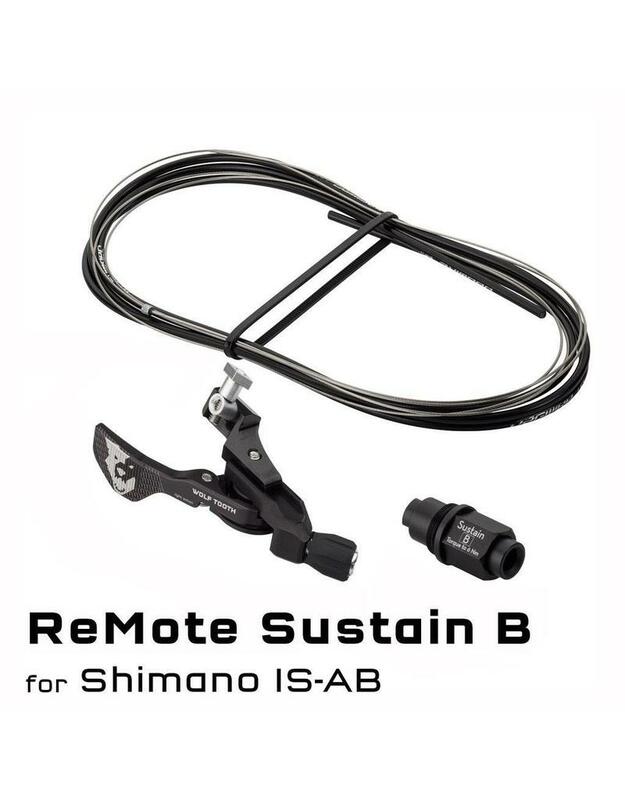 With its ergonomic design, smooth action, and breakaway axle, the patent-pending ReMote has quickly become the go-to upgrade for cable-actuated dropper posts. 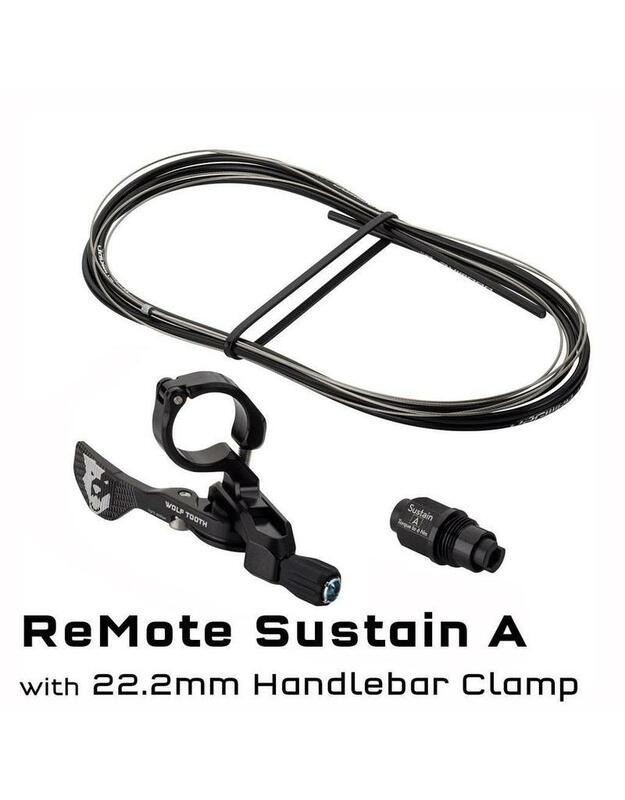 But "cable-actuated" left a lot of riders out- most notably those using RockShox's hydraulically-actuated Reverb seatpost and its pushbutton remote. 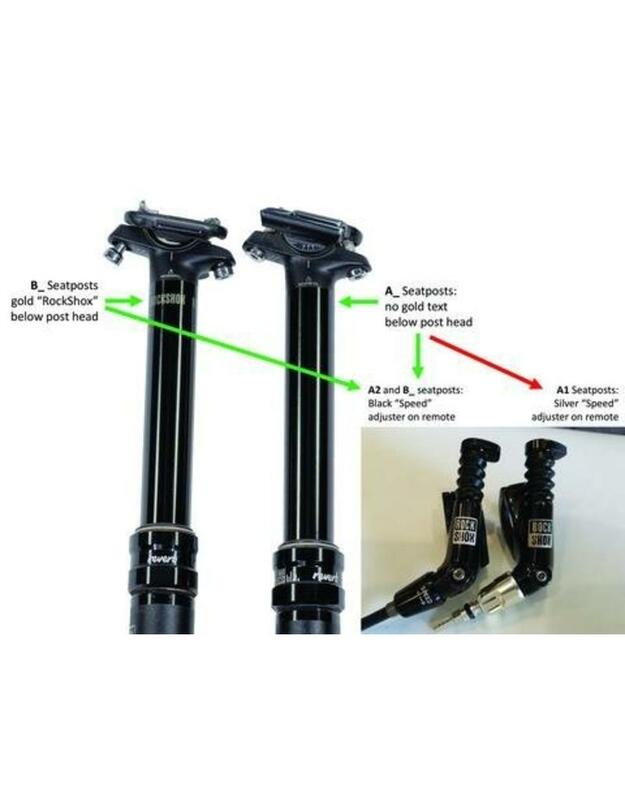 When considering the Reverb and listening to riders' and mechanics' comments about their experiences, we realized that many ergonomic, consistency, and maintenance issues could be addressed by removing the secondary hydraulic system in favor of a simple cable and mechanical actuator. 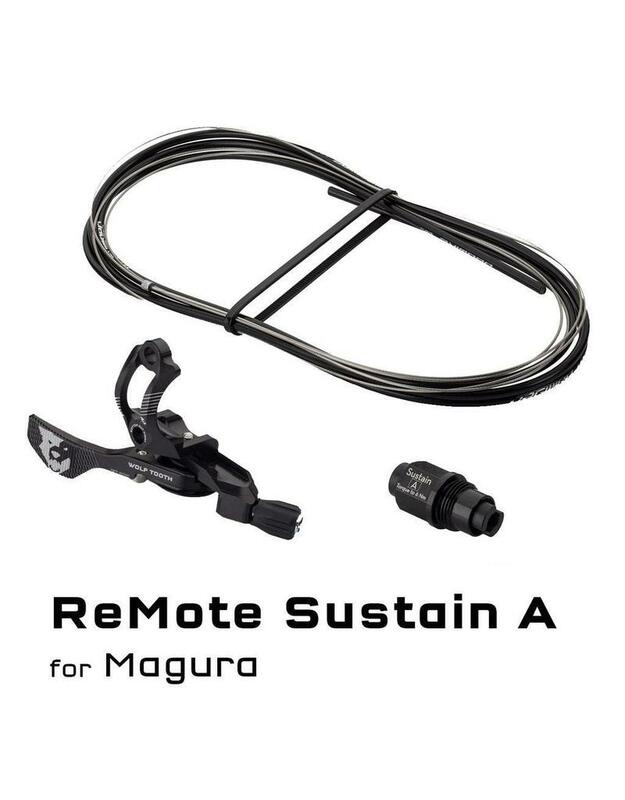 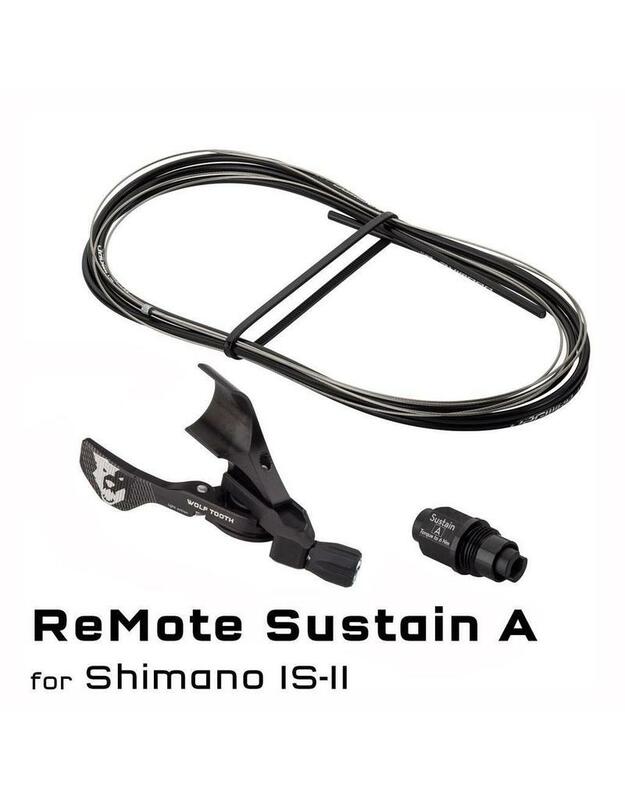 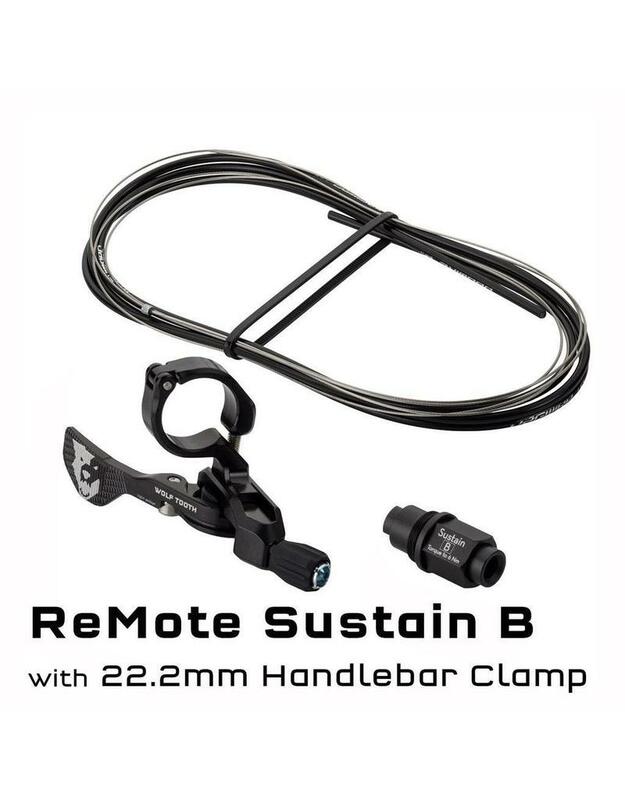 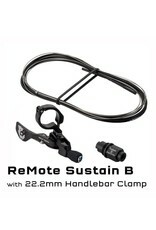 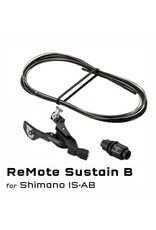 Our Sustain mechanism leaves the internal brake untouched while simplifying the Reverb system substantially, freeing up significant space inside of the seatpost while allowing the use of our proven, robust, and easily-serviced ReMote lever. 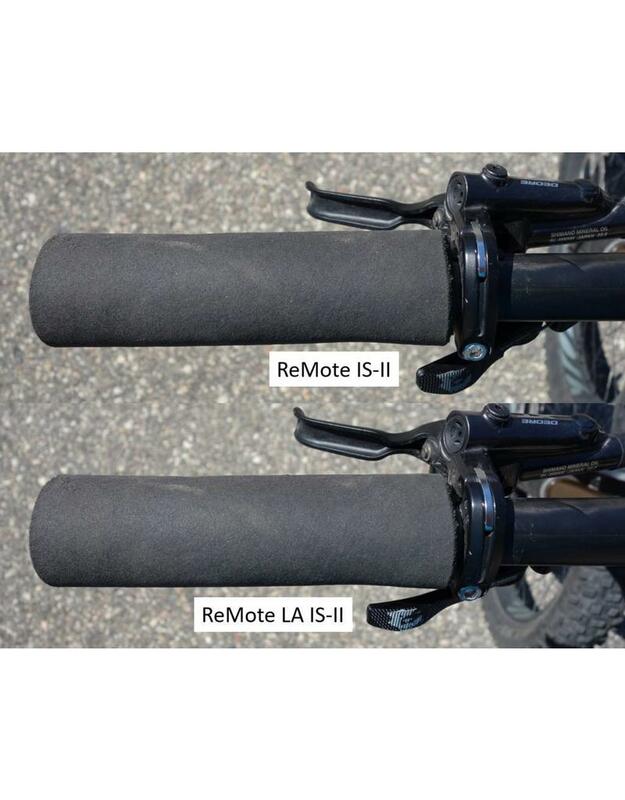 Tactile feedback is improved, return speeds are accelerated, and lever throw is reduced.